If you were asked right now to imagine a bike commuter, who would you picture? For most of you, it’s probably of a white man (who’s probably in bike shorts and a neon jacket) enroute to his middle or upper-middle class office job. It’s a reasonable image to have. A 2009 report found that 79 percent of trips by bike in the US were taken by white people and 73 percent of all those trips were done by men. But those same studies show that people of color accounted for about 21 percent of trips and 31 percent of trips were taken by people in the lowest quartile income bracket. The sometimes-overlooked fact that biking is not just for well-to-do white guys is central to the work Adonia Lugo does as a bike advocate, activist, and anthropologist. 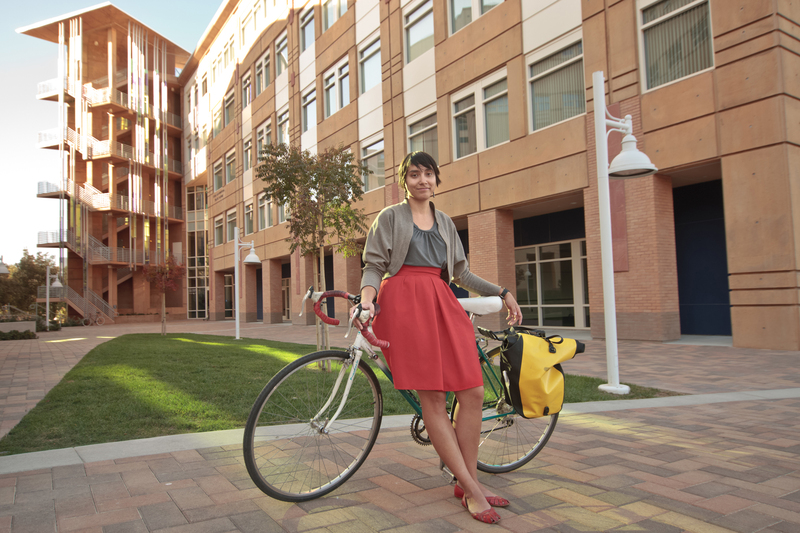 She co-founded Los Angeles’ CicLAvia and Ciudad de Luces, an outreach project with day laborer bicyclists. 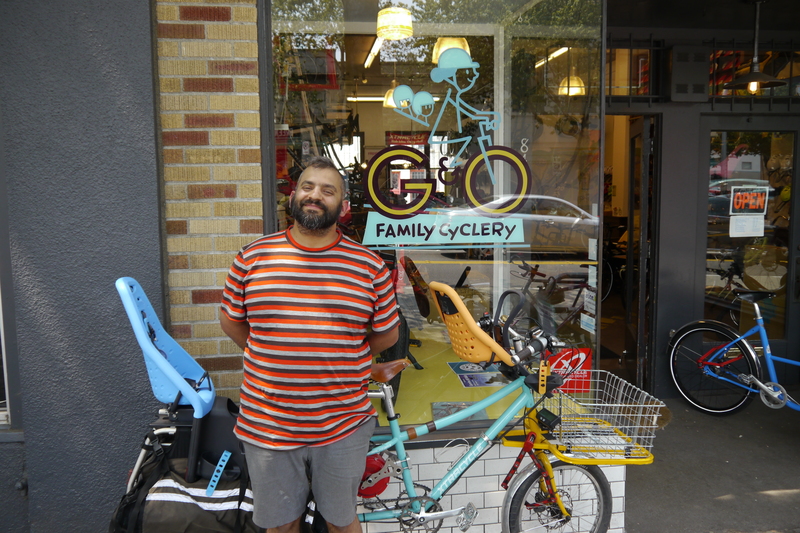 After moving moved to Seattle in 2011 to complete her dissertation, she started the Seattle Bike Justice Project, an ethnographic project focused on bicycling and Seattle’s communities of color. We recently sat down to discuss her Bike Justice Project, equity in bicycling, the sometimes-narrow focus of American bike advocates, her own activism, and much more.